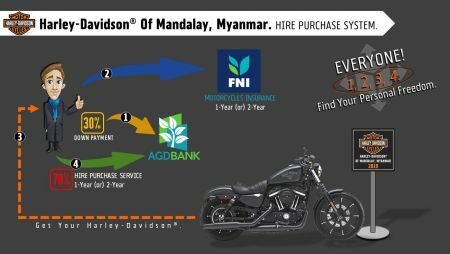 Home › Latest News › Harley-Davidson Of Mandalay, Myanmar. Hire Purchase System. 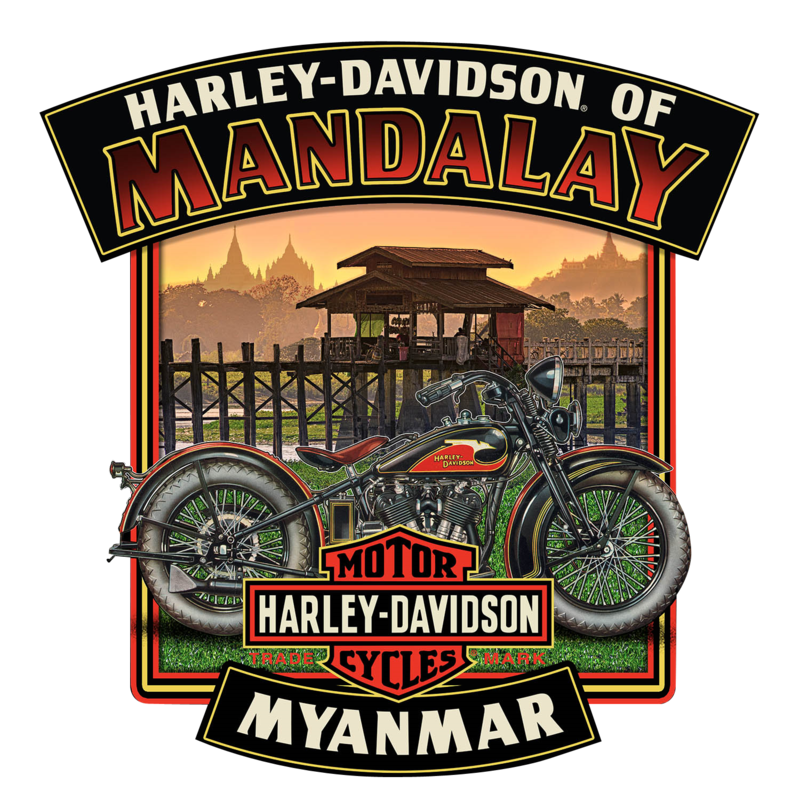 Harley-Davidson Of Mandalay, Myanmar. Hire Purchase System.